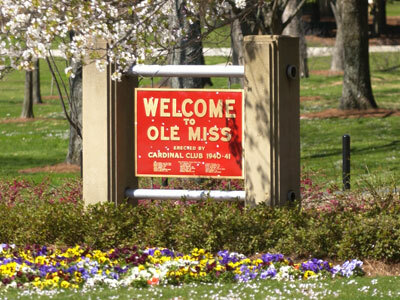 Any student at the University of Mississippi can minor in international studies. 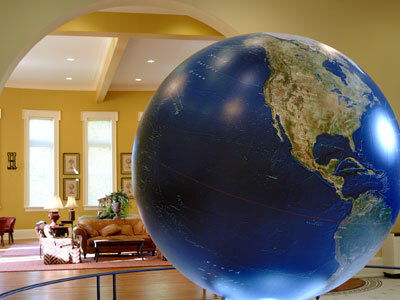 Students do not have to apply to the Croft Institute to declare international studies as their minor. Students can declare the major through my.olemiss.edu. If you are a current University of Mississippi student interested in the international studies minor, please let us know who you are! We would like to keep you informed about international studies-related news and events happening on campus as well as give you an early look at the Inst-designated courses that will be taught in the coming semester. Click on the link in the upper right-hand corner of this web page. Course Requirements: A minor in international studies consists of 18 hours, including Pol 102 (Introduction to Comparative Politics) and 15 hours of 300-level (or higher) course work selected from Inst-designated courses. A minimum grade of C is required in all course work to be counted toward the international studies minor. Other Academic Requirements: Students must demonstrate competency in a modern language other than English by completing 3 hours of 300-level course work in a modern language with a minimum grade of C.
Students who are switching from the international studies major to the minor should speak to Dr. Schenck about how the classes they have already taken can apply. Interested in the Minor? Let us know!